Our bulk materials department offers a variety of products to meet your landscaping needs at competitive prices. All materials are available for bulk pickup seven days a week, no appointment needed. Bring an open bed truck or trailer to pick up by the cubic yard or half yard. 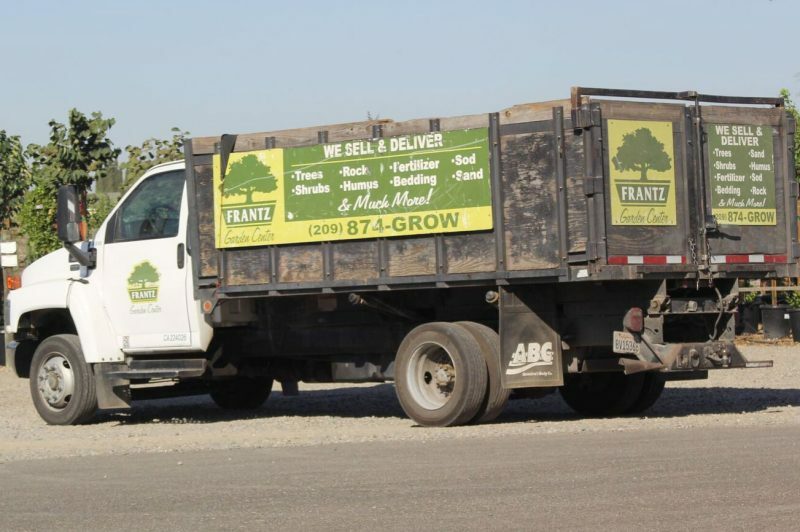 Frantz also delivers bulk materials, please call Frantz Garden Center for details.